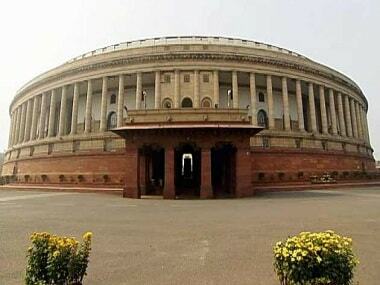 The bill to amend the Aadhaar (Targeted Delivery of Financial and Other Subsidies, Benefits and Services) Act, 2016 and another bill to amend the Indian Telegraph Act, 1885, and Prevention of Money-laundering Act, 2002 was introduced in Lok Sabha amid ruckus by members of AIADMK and TDP over various issues. 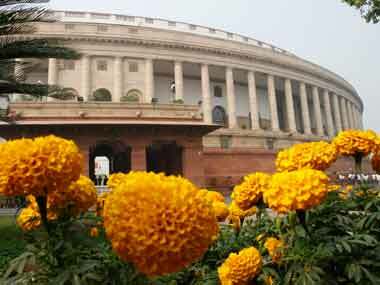 The Lok Sabha Speaker immediately adjourned the House till 2 pm after the introduction of these bills. 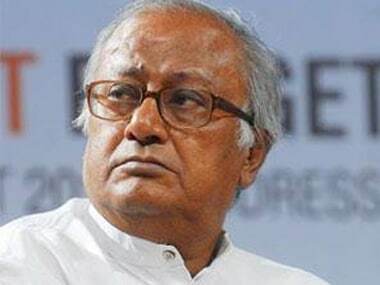 TMC leader Saugata Roy said the no-confidence motion was moved by BJP's estranged ally TDP while current partner Shiv Sena, which is part of the government, has boycotted it. 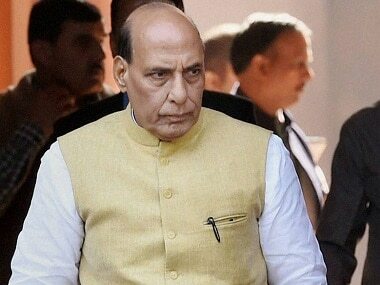 Another former ally BJD staged a walkout even before the debate started. 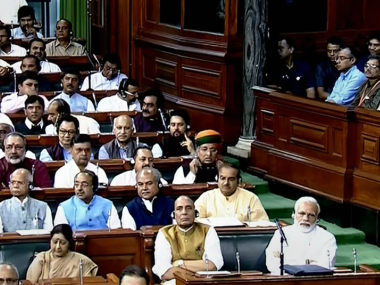 "This showed that the no-confidence has already taken place," he said. 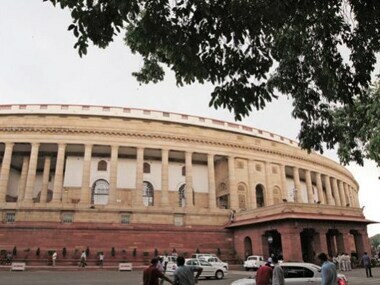 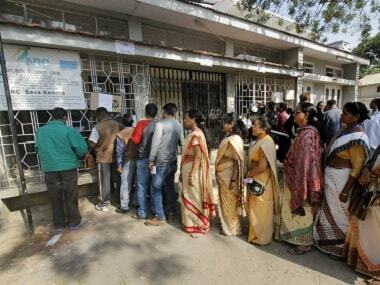 Opposition members in the Lok Sabha on Thursday alleged a conspiracy to drive out Bengali-speaking population from Assam, a charge rejected as "baseless" by Home Minister Rajnath Singh. 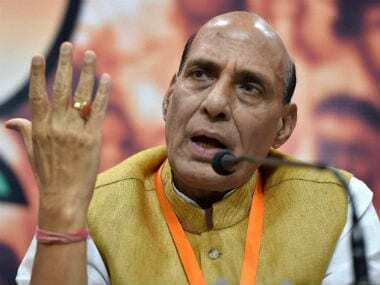 Home Minister Rajnath Singh on Friday accused Pakistan of trying to destabilise India and said cross-border terrorist groups in Jammu and Kashmir egged on youths to stone security forces. 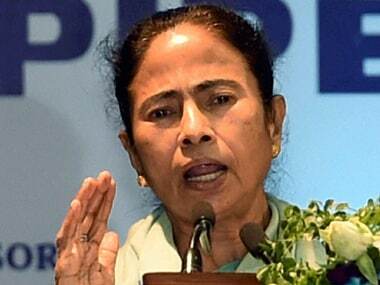 Sending out a strong message against "factionalism" within the TMC ahead of the assembly polls in the state, West Bengal Chief Minister Mamata Banerjee on Friday warned of stern action against those who are trying to use party platform to serve personal interests. 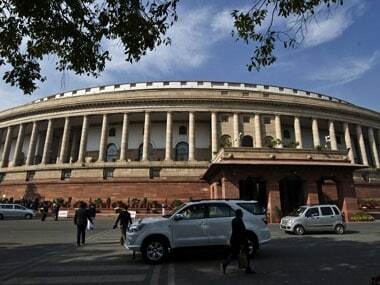 The bill seeks to amend the Insurance Act, 1938 and the General Insurance Business (Nationalisation) Act 1972 and the Insurance Regulatory and Development Authority Act, 1999.